The typical beer brewing process not only uses significant volumes of water, but also generates large amounts of wastewater that must be effectively treated to ensure safe discharge back to the environment. 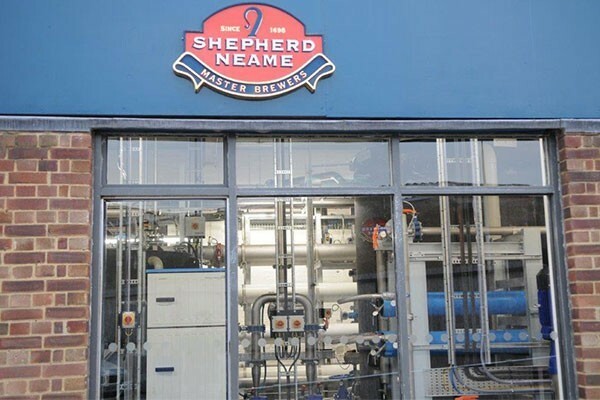 Even the most efficient breweries can generate anything from four to seven litres of wastewater to produce just one litre of beer. Aquabio has the experience and expertise to help brewers significantly improve wastewater discharge quality whilst reducing both mains water and discharge volumes, which provide significant cost savings in the process. Our comprehensive service means we are here to help at every stage of the process, from analysis and design through to installation, management and maintenance.